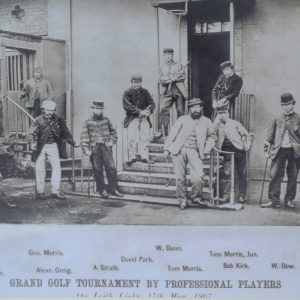 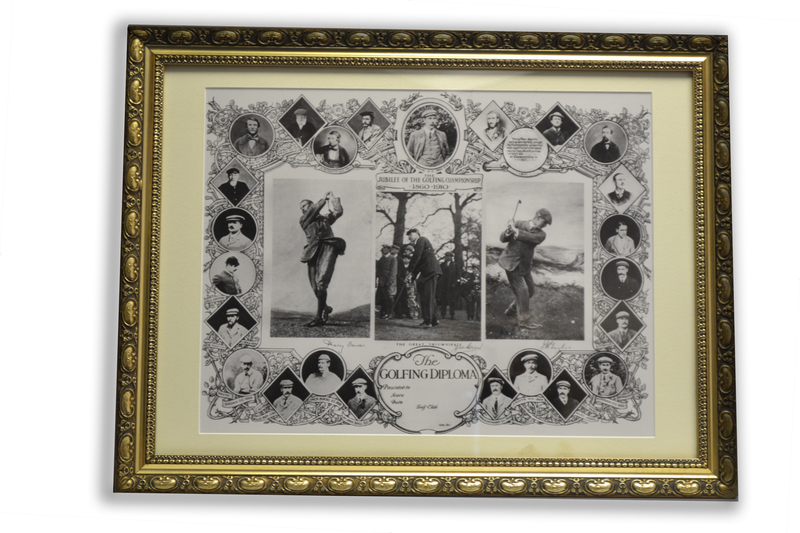 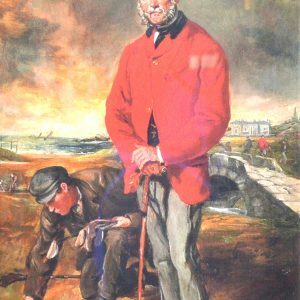 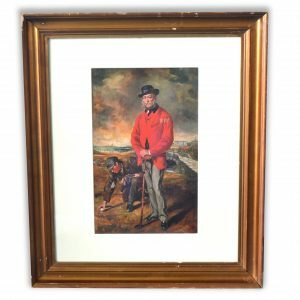 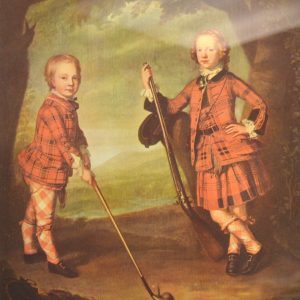 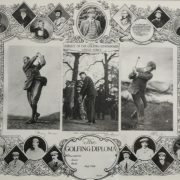 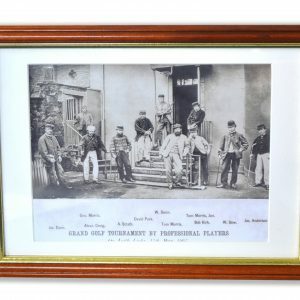 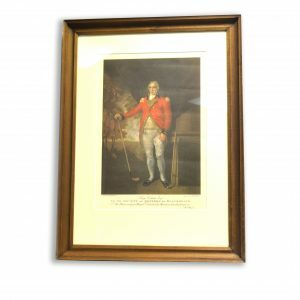 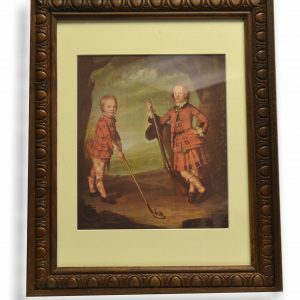 A print of the British Open Golf Champions Jubilee Print 1910, A large folio original print entitled “The Jubilee of the Golfing Championship 1860-1910”. 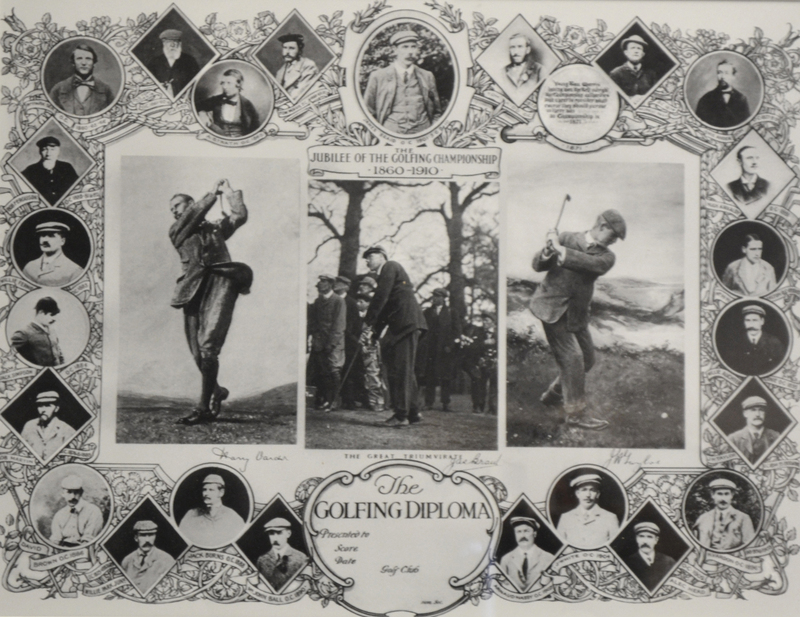 It was published in 1910 on the 50th anniversary of the Open Championship or the British Open. 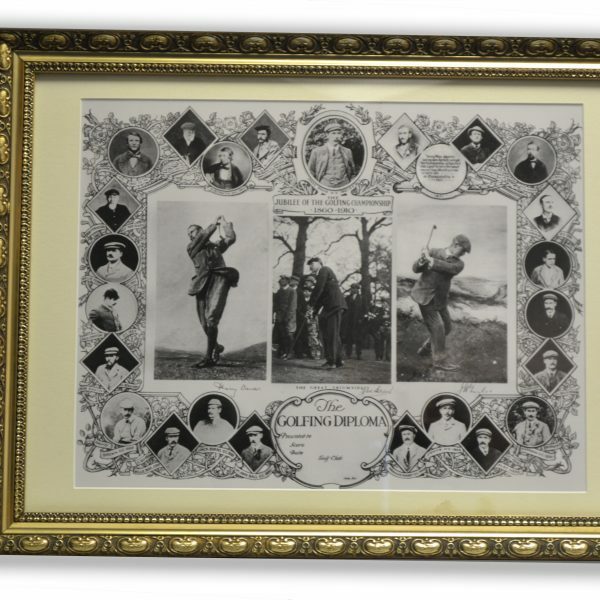 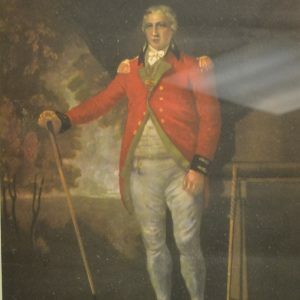 It shows the Great Triumvirate of Harry Vardon, James Taylor, and James Braid featured in the center.